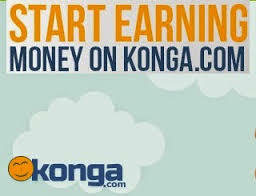 Konga Affiliate Program, is an affiliate program that lets you make money promoting Konga products. All you need to do is to send a visitor to Konga.com via a special link (called 'affiliate link'), and if he or she buys anything from Konga, you will get commission. Your commission will be paid to the bank account provided during registration for the affiliate program. You can promote Konga products on your blog via posts or banner/text ads, and on social media networks, postings in forums, or simply email the affiliate links to all your friends and people you know. If you don't disable email notifications, Konga will always notify you via email when anyone buys a product on Konga.com through your affiliate link. You will be notified when status of the orders change from "Pending" to "Approved" and even wen declined. You only get paid when an order is "approved. 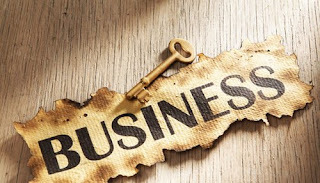 How To Get Started With Konga Affiliate Marketing? You can become a konga affiliate marketer by signing up for Konga Affiliate Program HERE. It doesn't require any commission to join..